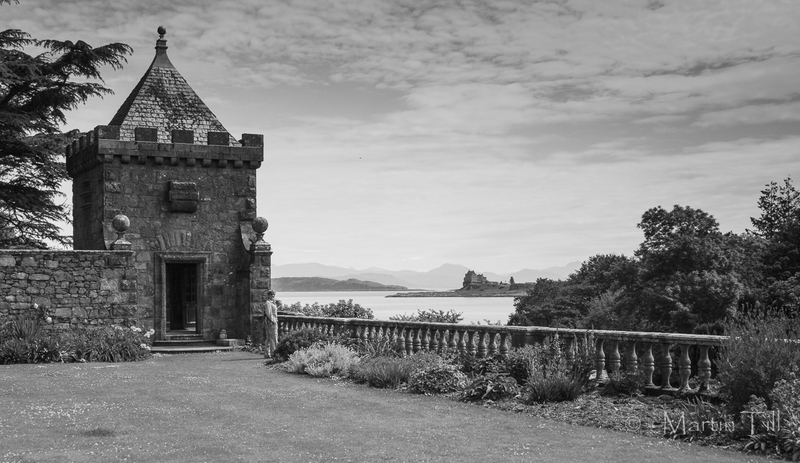 Just a short ferry trip from Oban on Scotland's West coast, the Isle Of Mull is a great location for an early summer break. My wife and I first visited the island way back in 1994, returning in June 2010 for a week, based in the small village of Salen. We were blessed with fantastic weather and did plenty of walking and a few boat trips during our stay. 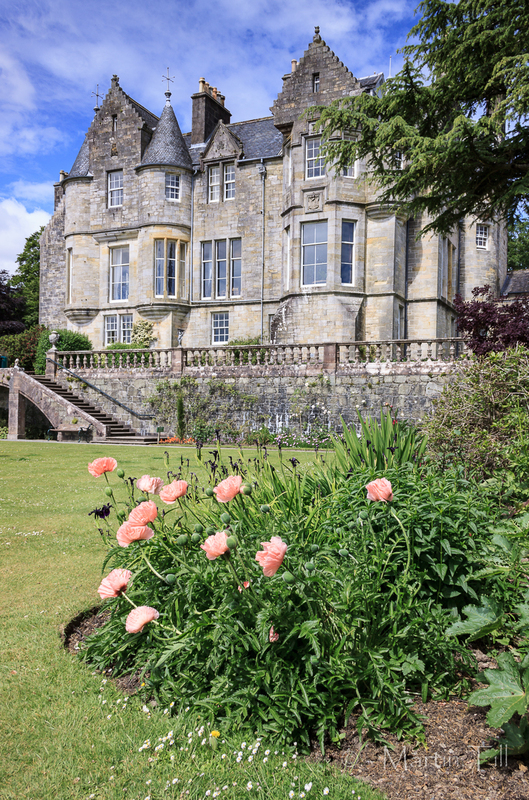 We got off to a fairly slow start to our break - partly to recover from the long drive up from Kent - visiting Torosay Castle on our first day, having lunch in the tea room. A major part of our holiday plan was to revisit the Treshnish Islands ('A' on the map below) and Staffa, which lie to the West, between Mull and the islands of Coll and Tiree. We did the boat trip on our 1994 holiday but it lashed down with rain and was so windy that we could not disembark at Staffa. Thankfully the weather gods were on our side this time. 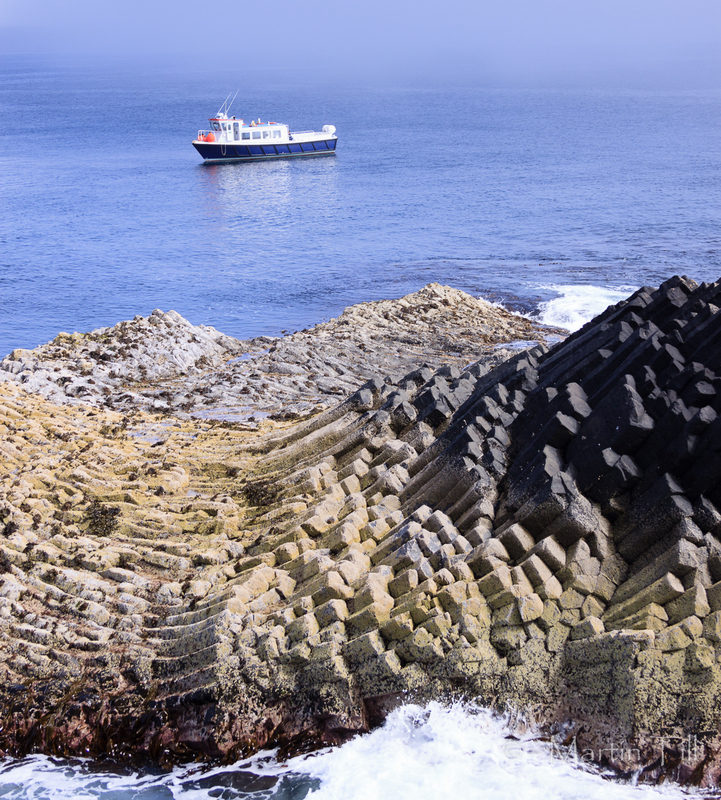 Staffa is famous for its basalt columns and 'Fingal's Cave', where the waves have eroded into the rock. The boat moored here for about an hour, allowing one to walk into the cave and look down on the columns below. 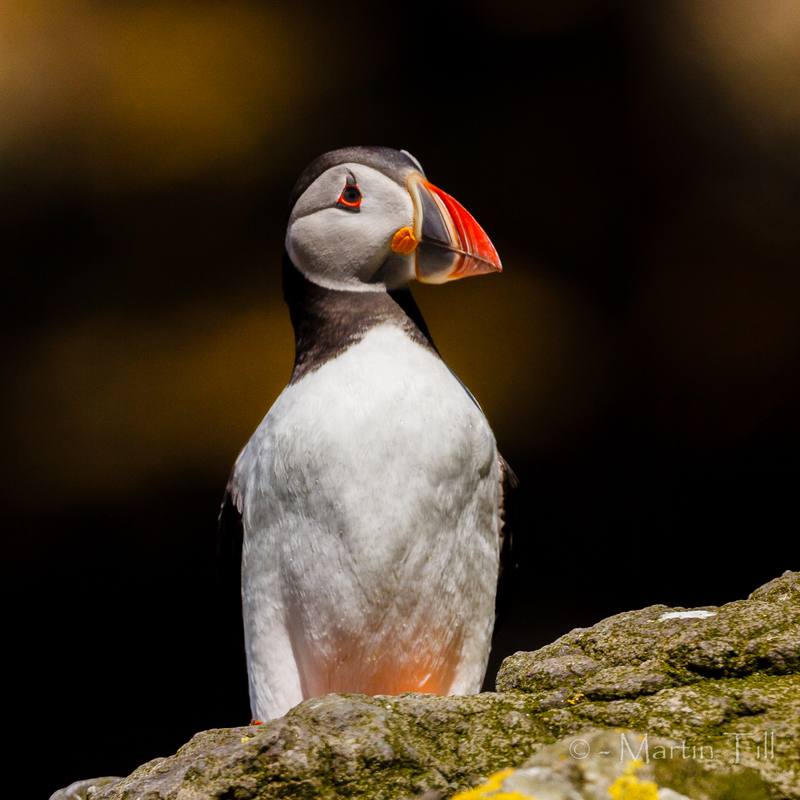 The day-trip allows one to spend about 2 hours on Lunga - the largest of the Treshnish Islands - which is best known for its colony of puffins, but is also home to breeding guillemots, razorbills and shags. 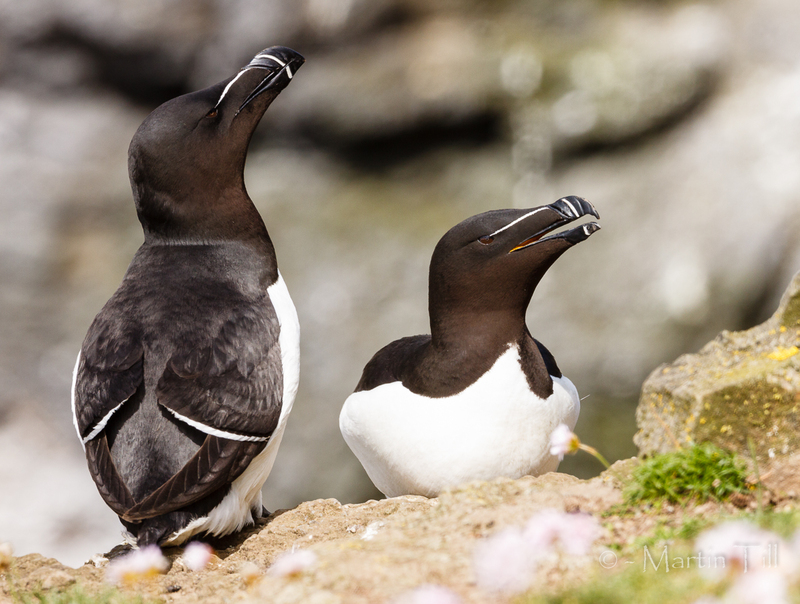 The birds on the colony are constantly looking skywards, scanning for predators such as arctic skuas which patrol the skies looking to pick off a lone chick. One of the disadvantages of visiting in the middle of a cloudless day in the middle of the year is that the sun is very high and bright in the sky. This makes getting exposures very tricky, particularly as backgrounds are varied. I kept an eye on my histograms, compensating up and down as necessary. 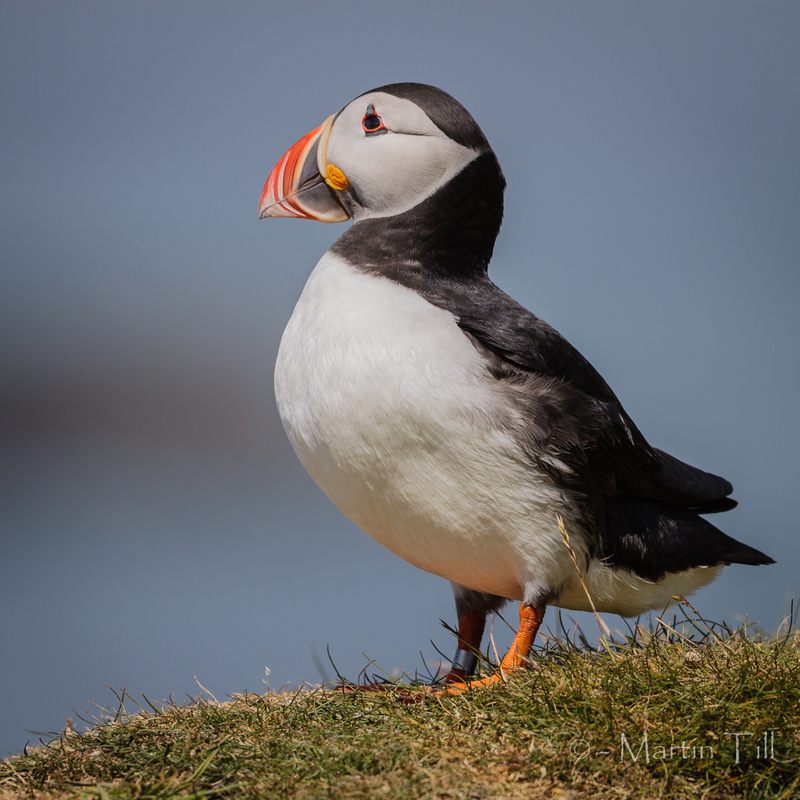 All these bird photographs were taken with a 500mm and, whilst this focal length is necessary for the shags, razorbills and guillemots, one can get within a few feet of the puffins and a 200-300mm lens would be ideal. 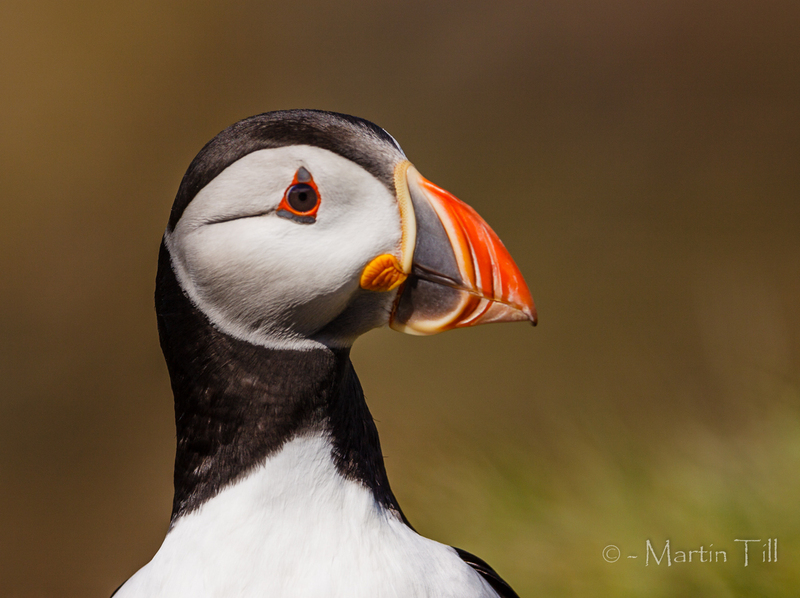 There are no nature reserves as such on Mull, although one is never too far from wildlife. 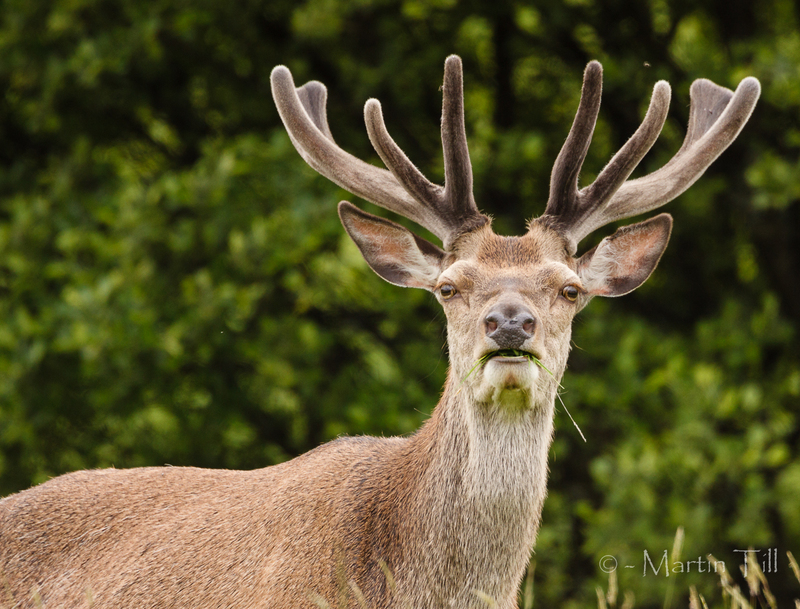 Red deer roam wild on the hillsides and you'd be fairly unlucky if you did not see a few individuals on a visit. 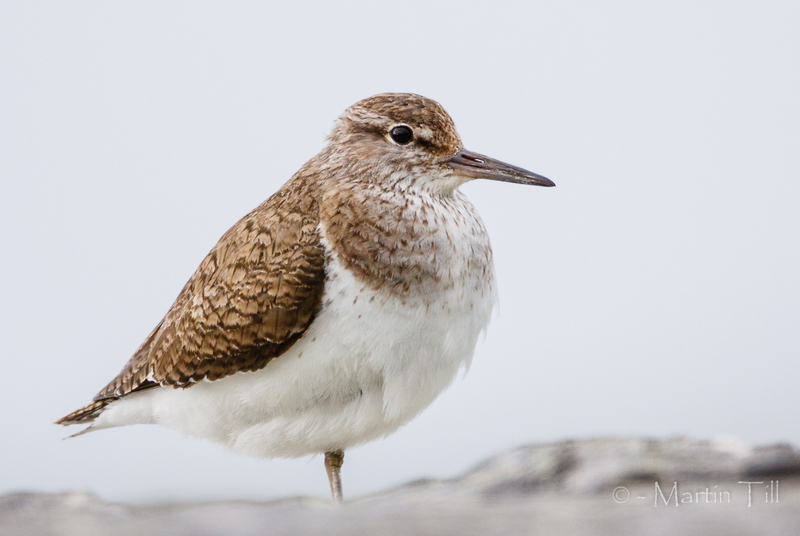 This common sandpiper (juv) was sitting on a stone bridge that crosses one of the many small streams that lead down from the mountains. 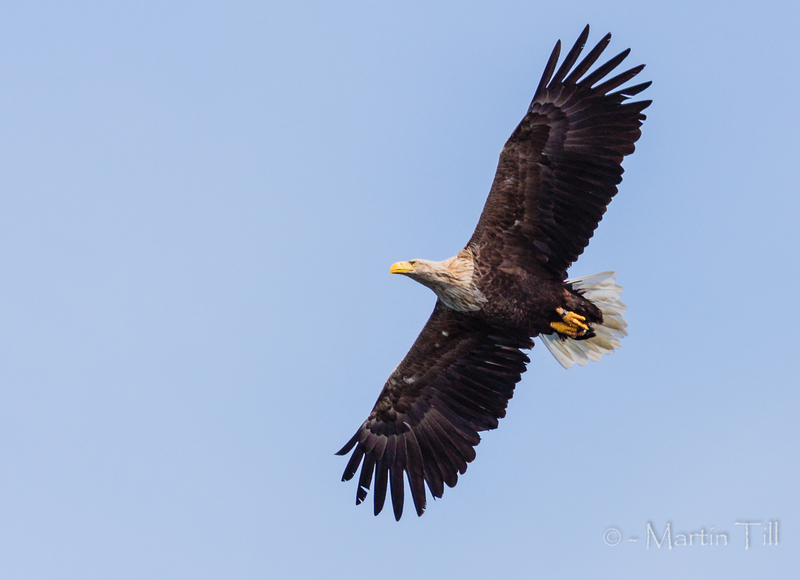 One of the big conservation successes in recent years has been the reintroduction of White-tailed eagles to the Western Isles, with Mull being a stronghold. 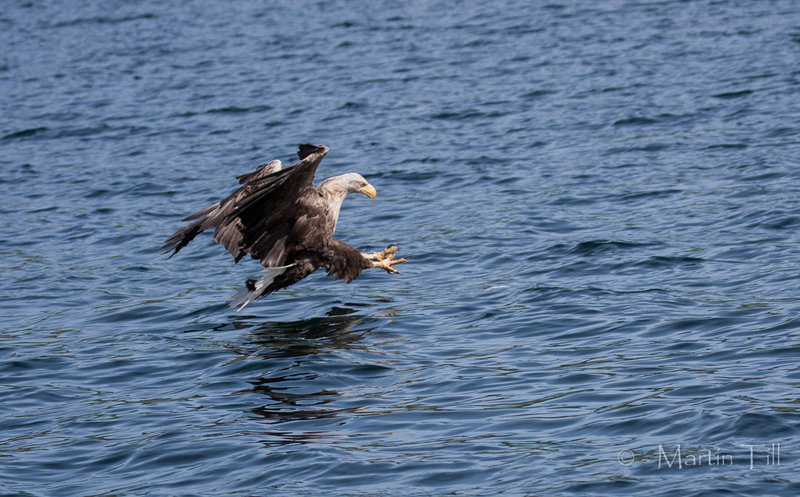 This is the UKs largest eagle, with a wing span of around 2.4m (dwarfing the golden eagle). 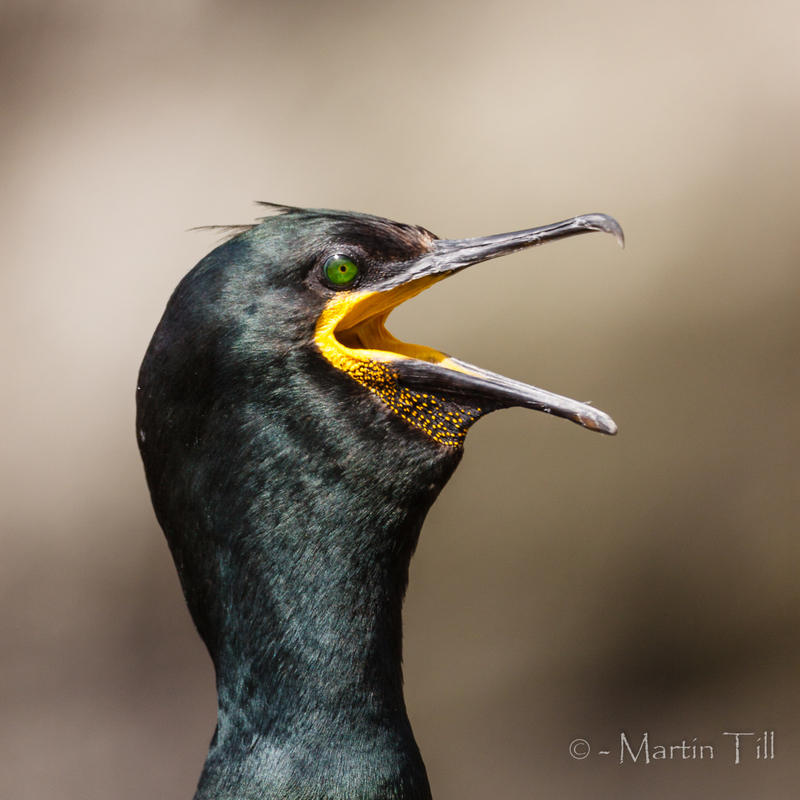 On our last day we booked up a boat trip on Loch na Keal with the aim of photographing these birds fishing. 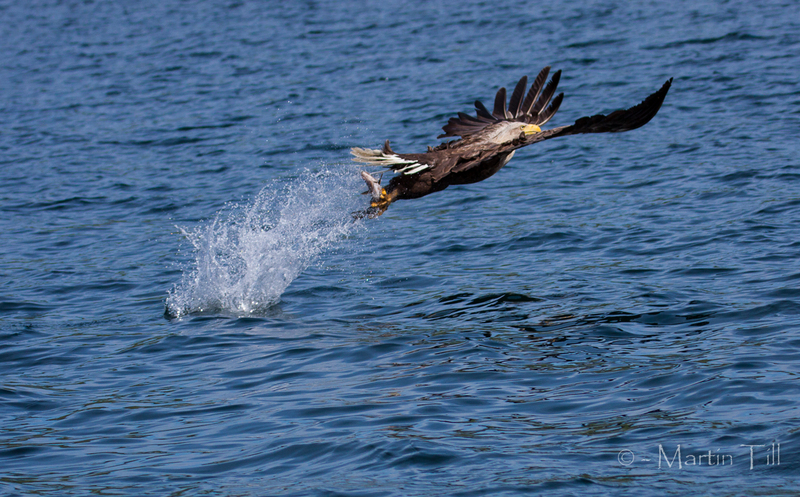 White-tailed eagle with a fish in its sights . . . There is much more to Mull than its wildlife and I'd love to go back in early or late winter to do some landscape photography.